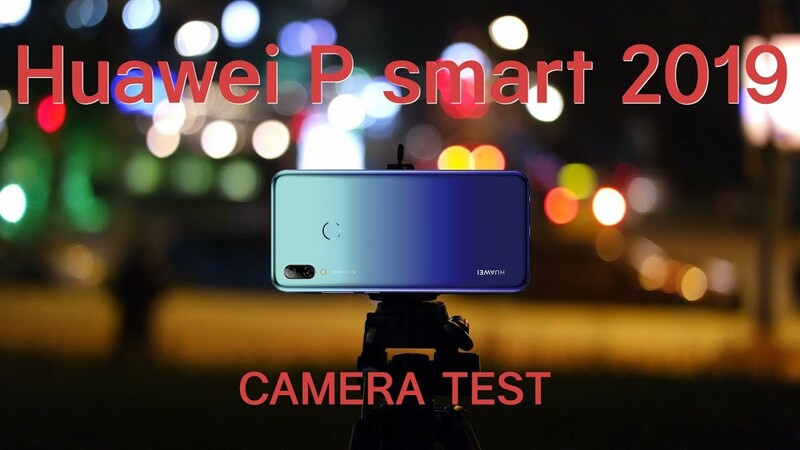 The Huawei P Smart 2019 comes with a similar camera setup to the one on last year’s model – a 13MP primary module with an extra 2MP sensor just for depth detection. The main unit has gotten an improved lens and now has an f/1.8 aperture as opposed to f/2.2, but that’s about it. There is, of course, autofocus, and it’s based on phase detection, while a single LED flash is there to throw some light at very dark scenes. There’s no optical stabilization, which isn’t a huge surprise. Thanks for watching my video. If you like this video please subscribe to my channel, I upload videos on a daily bases.